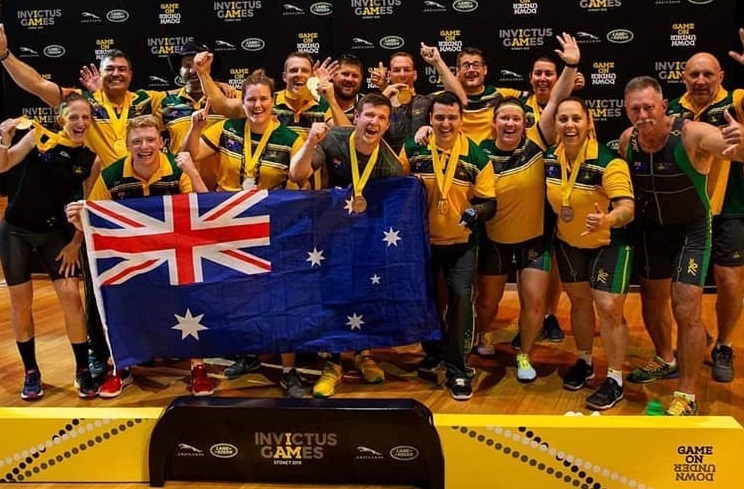 Congratulations to St John’s Old Collegian Mark Daniels class of 2010 for recently winning BRONZE at the Sydney Invictus Games 2018. Mark’s podium finish was in the four minute indoor rowing competition. Mark will be participating in a number of sports to finish off the games this week, including – swimming, volleyball and rugby. It has been an inspiring journey to watch Mark as he prepared to participate in the games and to also become a sporting role model to young children and adults battling with physical disabilities. Well done Mark on your amazing achievements and we look forward to hearing of his success over the next week.